A collection of graphic design, branding and desktop publishing work I completed for the Creative Industries Federation. 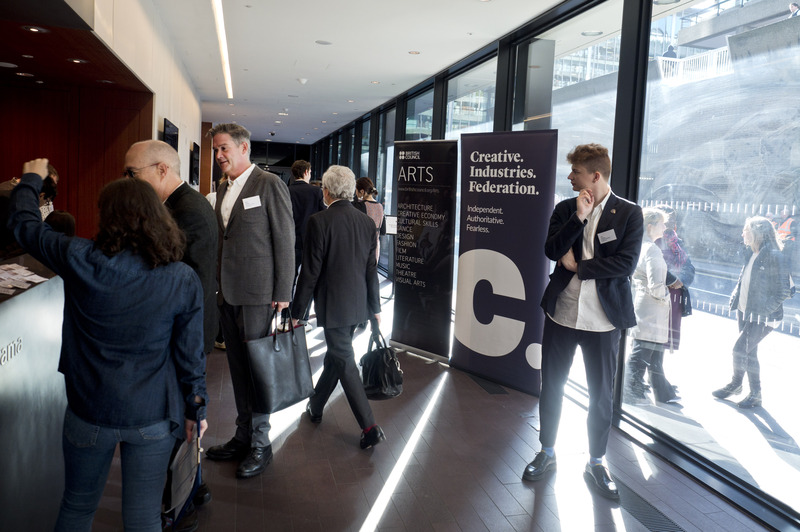 The trade body represents the creative inudstries in the UK and the work would be seen by leading figures in the industry as well as top politicians and policymakers. The designs therefore had to be clean and the best the creative industries had to offer. Because of the fast pace of policy, the work also had to be completed with speed in a constantly changing landscape. 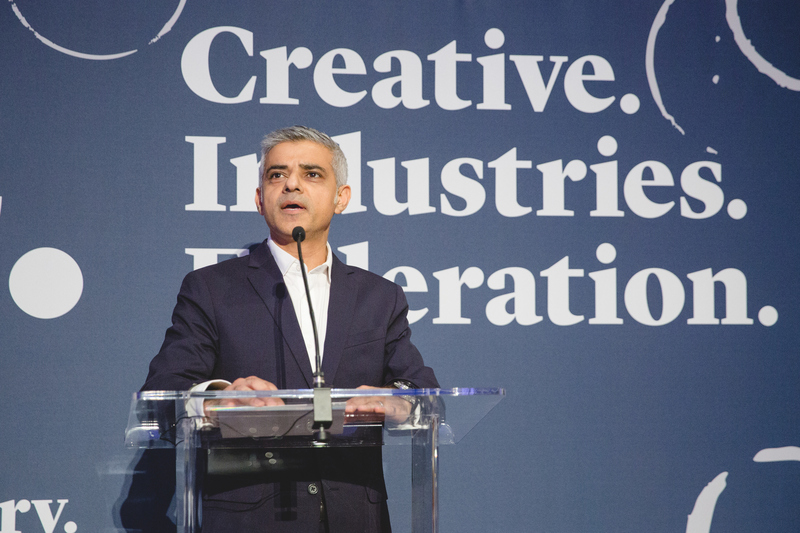 Report for the Creative Industries Federation on Brexit. This was the first report done for the client while they were undergoing a branding change. I designed the document layout and branding which suited what overall branding they were aiming for. Created illustrations in Photoshop and created and prepared the document InDesign. One week turnaround including editorial changes. View photo album of the event. 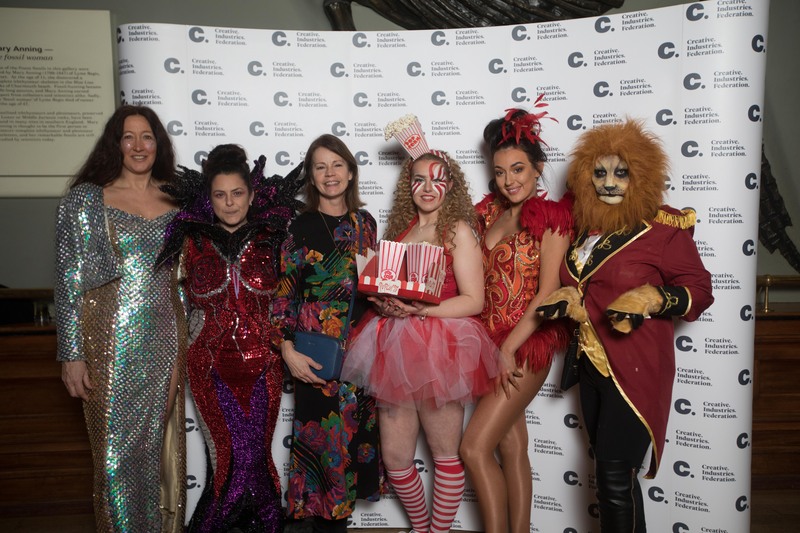 Report for the Creative Industries Federation on the night time economy. Designed the document layout and branding. Created illustrations in Photoshop and created and prepared the document InDesign. 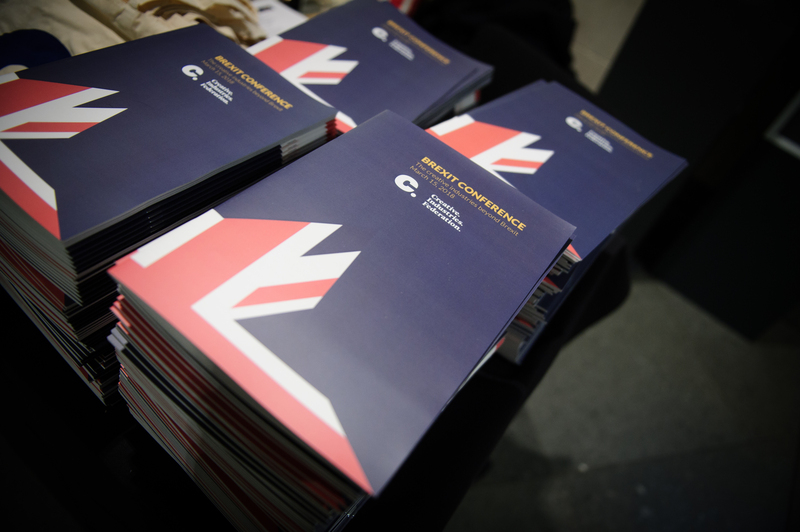 Designed the branding for the Creative Industries Federation's Brexit Conference and prepared all designs for printing. Including the report, social media images and event branding. 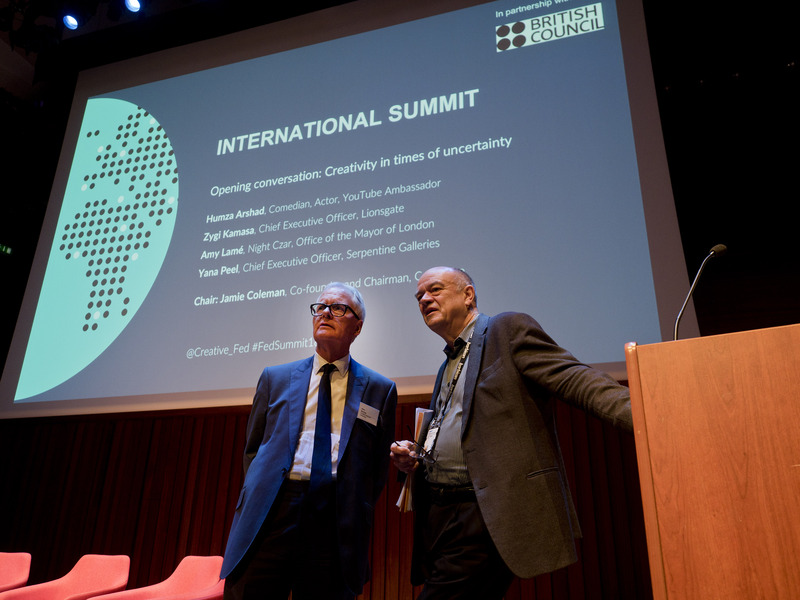 Report for the Creative Industries Federation on global tallent and immigration. Designed the document layout and branding. Created illustrations in Photoshop and created and prepared the document InDesign. I also edited and prepared the illustrations to be used for social media. Designed and prepared pop up banners for printing to go with the new branding. Prepared other items such as a photowall, tote bags, pins and the office plaque.